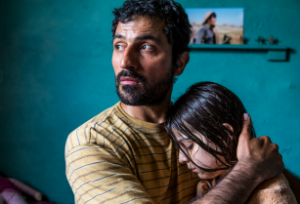 A week of fascinating, provocative films and engaging discussion, Contemporary Arab Cinema showcases filmmakers from the Arab world whose work has earned recognition at film festivals around the world. Curated by Lina Matta. Sponsored by Violet Jabara Charitable Trust, Agnes Varis Charitable Trust, and the National Endowment for the Arts.